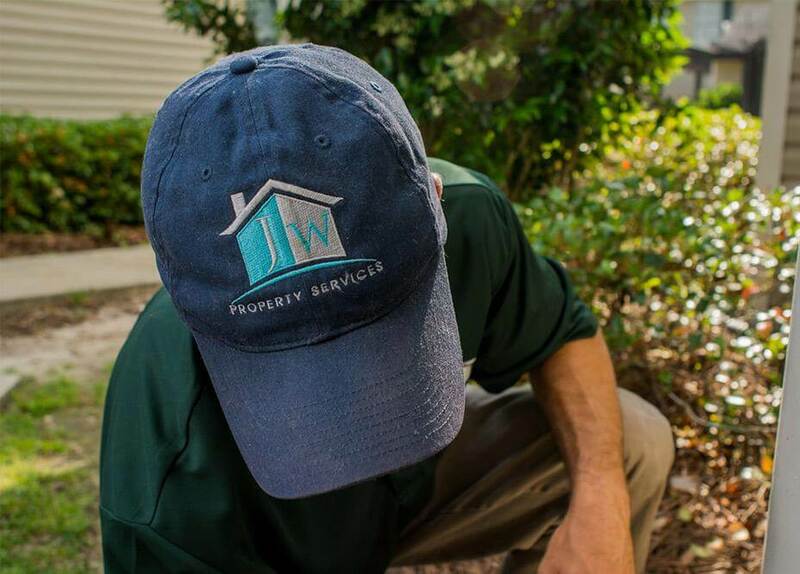 JW Property Services provides full-service property management services throughout the Kenner area. We understand how time consuming it is to properly manage investment properties, which is why our dedicated team strives to simplify the entire process for you. By building strong relationships with property owners and tenants, we are able to most effectively manage your property, meaning your investment is secure. We know Kenner, and we know how to manage property. Let us take the burden away from you, so that you can shift your focus to other things. 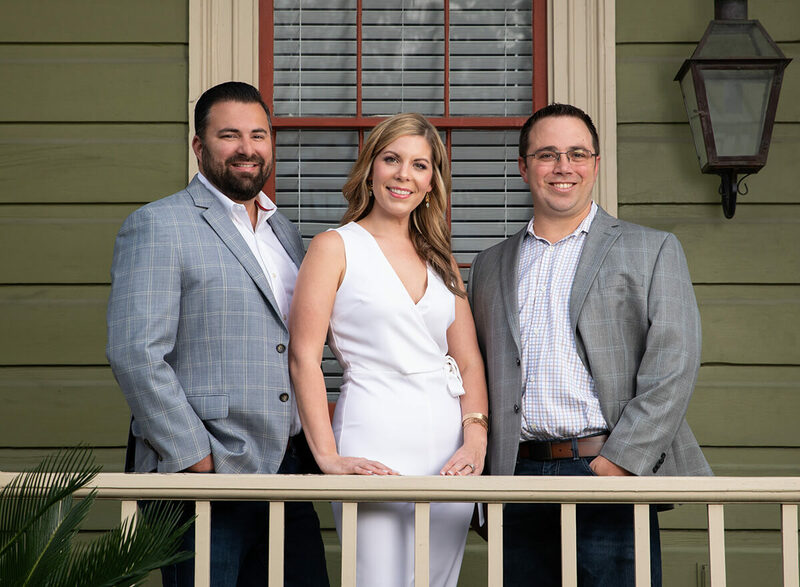 There are other property management companies in Kenner, which is why it’s so important to us that we work to set ourselves apart from the rest. We are a true family owned, family run company. We believe in quality work and honesty in all areas of business. In addition to honest, hard-working business ethics, we believe in using the latest technology to help our clients better manage their real estate investments. You’ll always be completely aware of where your property stands, how your finances look, and what we’re doing to ensure your success as a property owner. 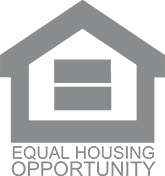 Contact us, and we’ll show you how we’re different from other property management companies in the area.